Are you interested in an alternative to painful waxing, messy depilatories, and inconvenient shaving? Laser Hair Removal is a great option for you to consider. 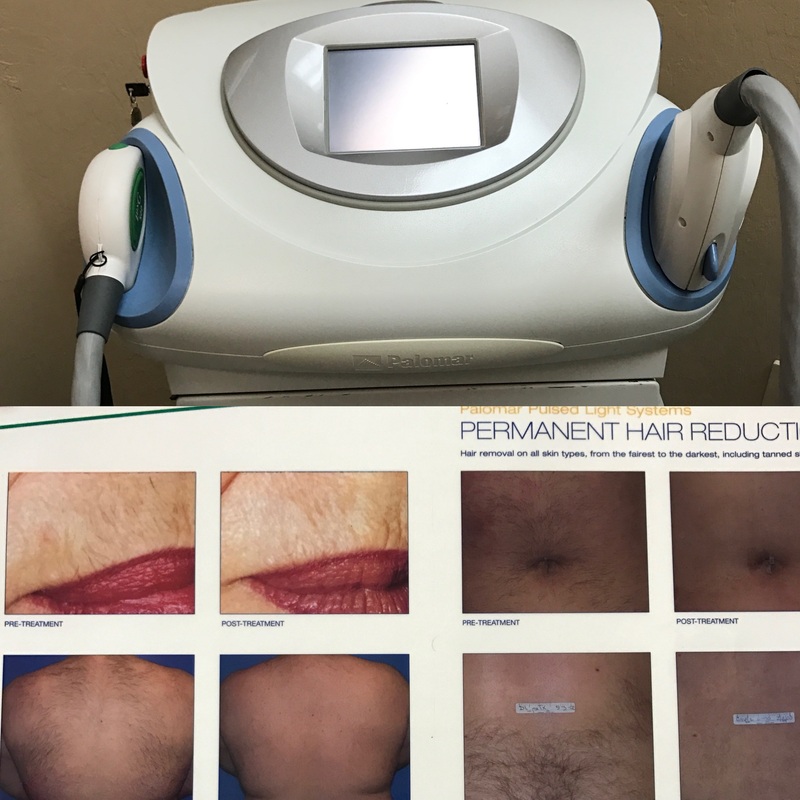 Light-based hair removal permanently reduces unwanted facial and body hair, in fewer treatments and with more comfort than is possible with traditional procedures. • Precision. Lasers can selectively target dark, coarse hairs while leaving the surrounding skin undamaged. • Speed. Each pulse of the laser takes a fraction of a second and can treat many hairs at the same time. The laser can treat an area approximately the size of a quarter every second. Small areas such as the upper lip can be treated in less than a minute, and large areas, such as the back or legs, may take up to an hour. • Predictability. Ninety percent of patients have permanent hair loss after an average of three to five sessions.